Howdy, again! It’s May 12th, as I’m writing this. 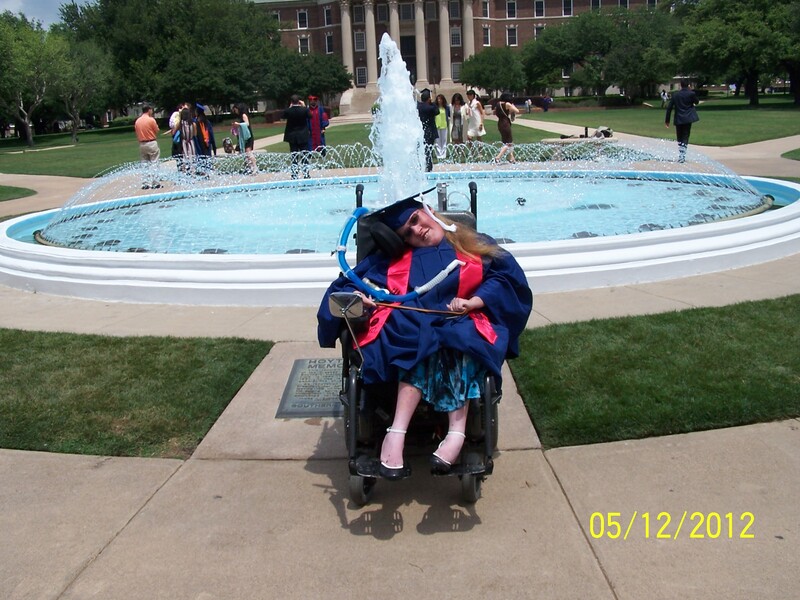 According to Facebook’s “On This Day” thing, I graduated from Southern Methodist University exactly three years ago. I never really put much thought into this supposedly momentous occasion. I had my issues with SMU (some of which I will probably complain about here), but it was always just a necessary stepping stone to me. It wasn’t a big deal for me or anything. It’s funny how time changes your perspective on things like this. The obligatory fountain picture, again. It was the first place where some of the classes actually challenged me. That was an impressive experience. My first C+ on a test, however, was not as impressive. And yeah, I know that sounds cocky, but it’s true. School was always a place where I excelled. The real world, not so much. It was also the first place where my graduation day was uneventful (like no broken bones and no family squabbles). Yeah, I had serious bad luck with my previous two graduations. I really didn’t want to go through another, but I did, and it wasn’t bad. Dallas Hall… I could get in the basement, but couldn’t fit in the elevator. Good job, SMU! Also, the date is wrong. 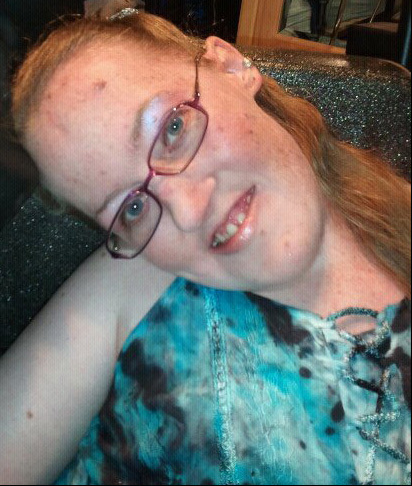 This was some time in April of 2012. 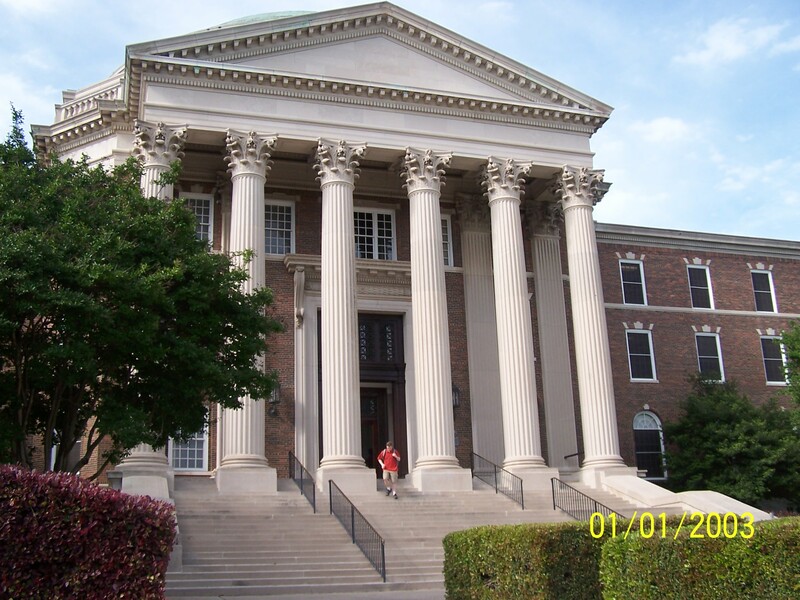 Anyway, it’s three years later, and I’m still in touch with a number of the faculty (I fully admit SMU had an awesome faculty and staff, despite my other issues with it). I didn’t come away with many friends (one who I keep in regular touch with, and two I fall in and out of touch with every now and then), but I wasn’t looking to make friends at that point, so I’m okay with that. For someone who was in “get in, get degree, get out” mode, I’m impressed by the connections I did manage to make. Now, I’ve got a Master’s degree, which I wouldn’t have gotten without my SMU adviser’s advice, and letters of recommendation from others at SMU. I’ve made a number of connections during my time in my Master’s program, some of which actually tie in with my SMU connections. I’m in the process of cleaning up a novel that started as a short story in one of my SMU fiction classes. I learned very quickly what kind of critiques to take to heart, and which to brush off thanks to my writing classes at SMU, which made my time at Stonecoast that much easier. So yeah, I guess SMU was more than a stepping stone after all. 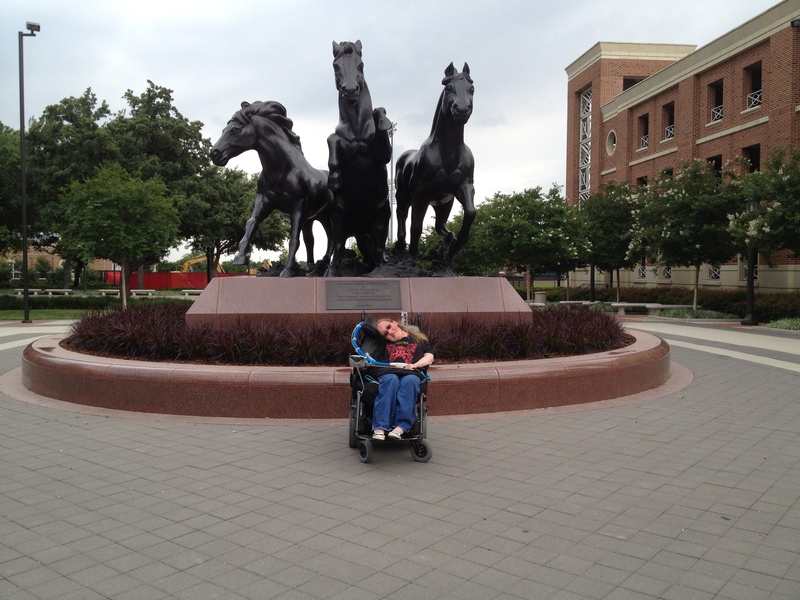 SMU Mustangs. Pretty sure this was the day or so before graduation. Why am I rambling on about all of this? Honestly, because I couldn’t think of anything productive to write about. But sometimes it’s good to take a look back, especially at things you took for granted. It often gives you a new perspective to move forward with. And moving forward is all we can really do, right? < Previous What Exactly is an Avid Reader? Next > Is Reading Actually Work?